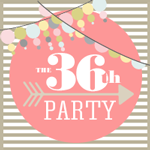 It is Wednesday and our party day! 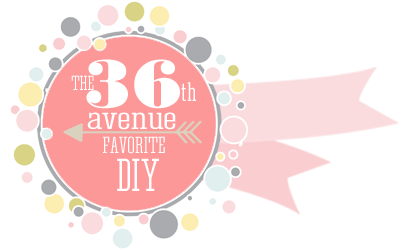 Last week as always we had a bunch of amazing DIY projects that we loved. 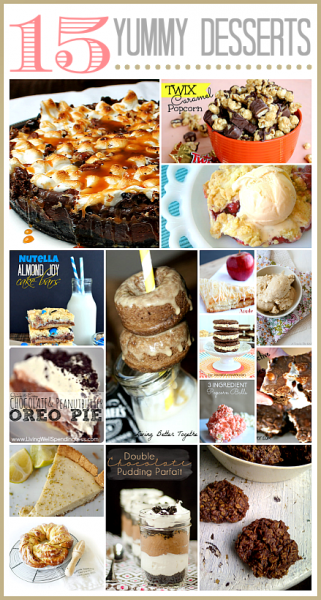 Among them were these 15 Delicious Dessert Recipes… they are amazing! 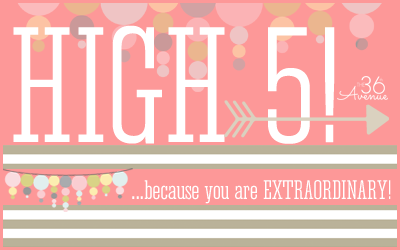 Even though the link party won’t start until 6:30pm I want to take the time now to give high fives! It is so hard to pick from so much awesomeness but here are our top favorites! 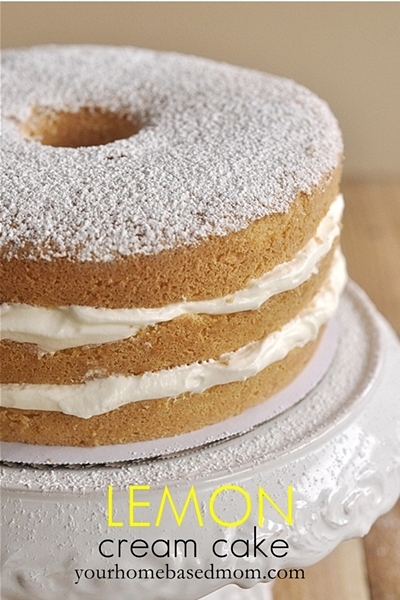 …because anything lemon is “delish”. 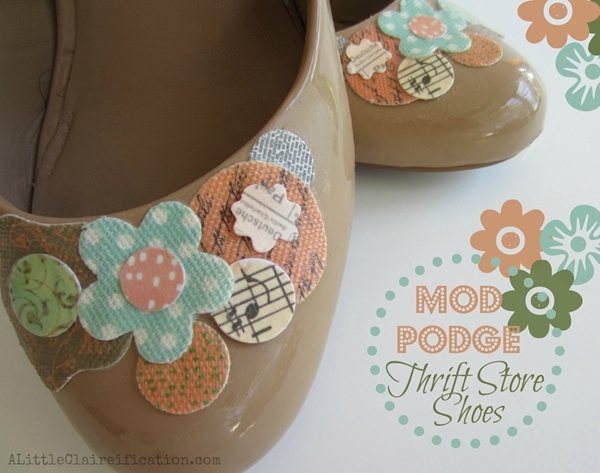 Mod Podged Shoes by A Little Claireification. …because we can be crafty from head to toe. 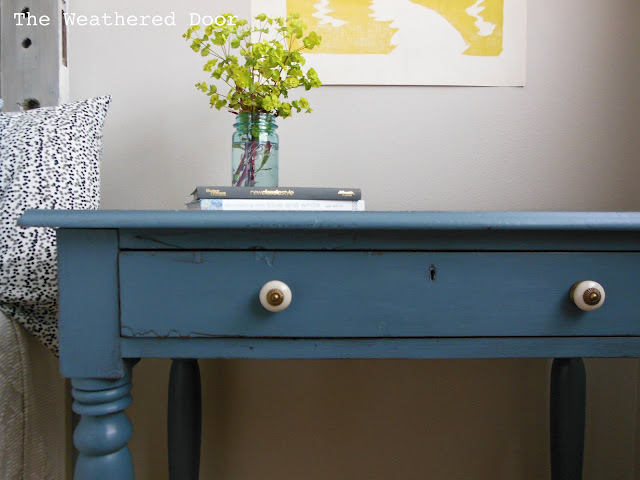 Desk makeover by The Weathered Door. …because both of these makeovers are bringing back the nautical feeling of Summer! 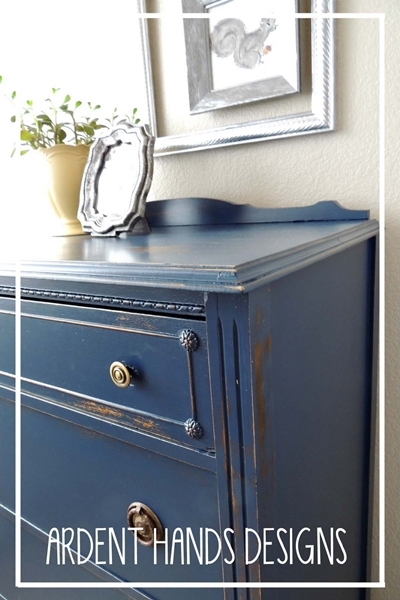 DIY Wall Office by Better with age. …because we love how clever, clean and fresh was the use of this empty space. 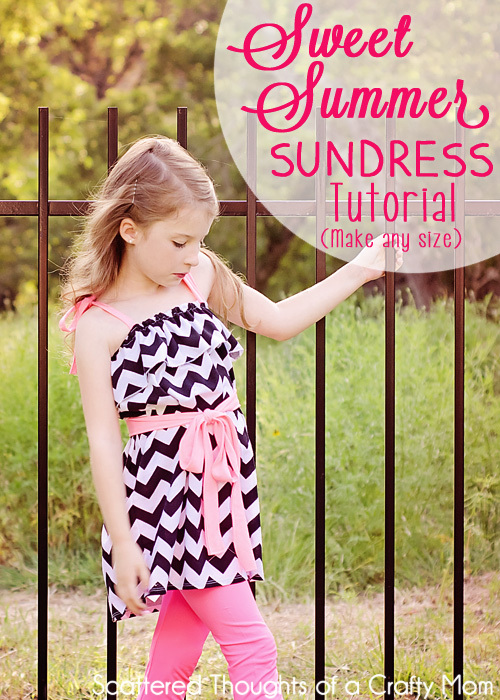 Sundress Tutorial by Jamie from Scattered thoughts of a crafty mom. …because it had me at the “no pattern” part! 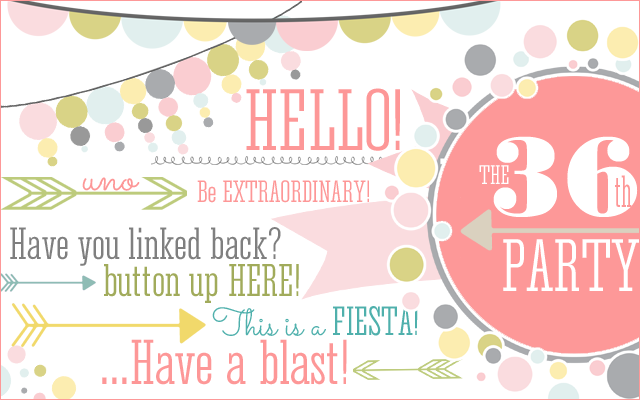 to grab your button here! 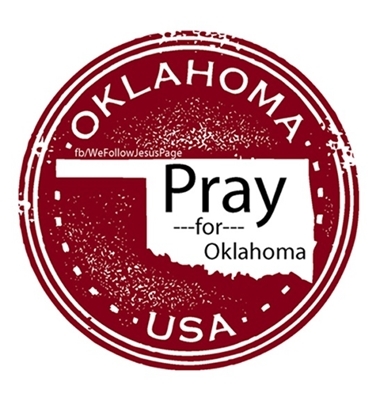 that were affected by the tornado in Oklahoma. Our thoughts and prayers are with them. Make sure to come back here, I can’t wait to see your new projects! Have a fun, relaxing, long weekend. Wow, you made my day. 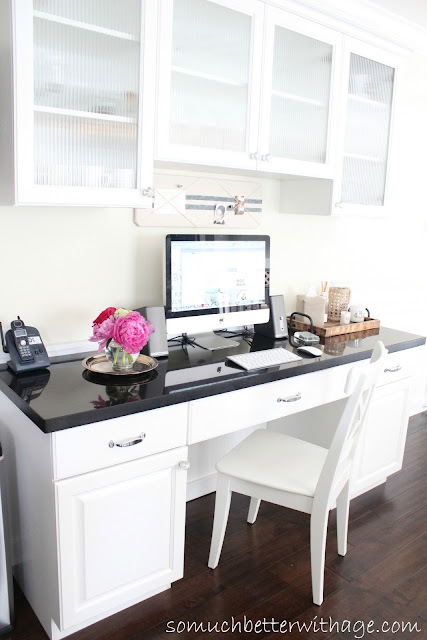 Thanks for featuring my kitchen office! Thanks so much for hosting another great party. Have a wonderful weekend! 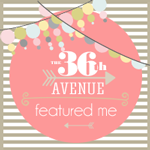 I love your badges and awards – so cheerful!! Thanks so much for hosting! Have a lovely day! Thanks so much for the party! I really like your new design.